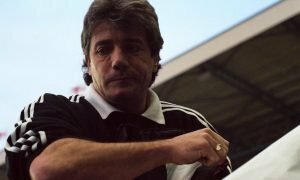 Smokescreen: Fans won't fall for latest Newcastle stunt - Opinion | The Transfer Tavern | News, breakdown and analysis on all things football! 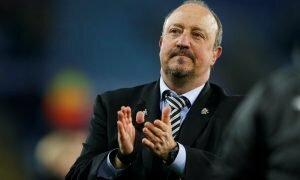 Newcastle have apparently offered Rafa Benitez a written offer to extend his contract at the club, in a sign that Mike Ashley and Lee Charnley want the situation that has dragged on for months — and often in public — resolved as soon as possible. 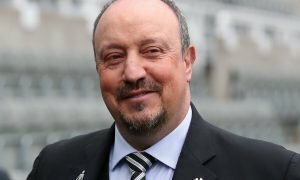 The Newcastle Chronicle report that Benitez is relaxed about the negotiations, and is clearly in no rush, claiming “we have plenty of time”. It may be that Rafa is trying the Theresa May Brexit approach — run the clock down, and hope it gives you more chance of getting everything you want in a last-minute frenzy. But Ashley may prefer the European Union method — make your pitch, refuse to budge and wait for them to blink first. 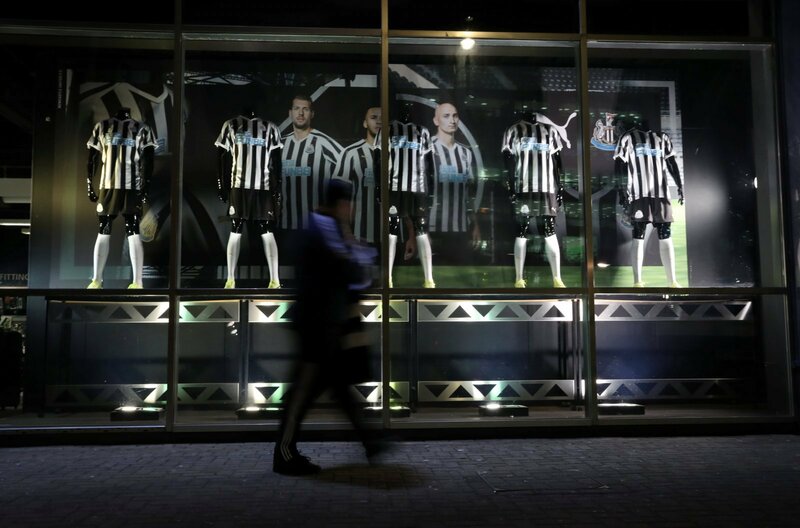 The problem is, of course, unlike the EU negotiations — where May needs the EU deal far more than the EU need the UK to accept it — Newcastle United need Rafa, whereas he does not need them, and all the problems that come with them, as much. Rafa knows that. Rafa knows that Ashley knows that. So looking at it from Benitez’s perspective, he is right, there is plenty of time. But what about the fans? They need to have the situation sorted now. It is season ticket renewal time, and with #IfRafaGoesWeGo campaigns on Twitter, and the prospect of all-out rebellion if that happens, the supporters need answers before they commit sums of money to blindly follow the club amid more broken promises and lack of ambition. So from their view, the time for progress is now, not the end of the season — by which time it may all be too late. So does a written offer mean anything has changed? Well, bluntly, not really. Everyone knows that offers have been suggested and put forward to Rafa. Everyone knows it is not about the salary. Everyone knows what it will take to keep the Spaniard at St James’ Park. The fact that the latest offer is on paper, changes little. We are not privy to what the written offer contains, of course. But to think it would be to accept lock, stock and barrel everything Rafa has asked for, would be naive in the extreme. So cynical fans will yet again point to this looking like another Keith Bishop publicity stunt, put out to hoodwink fans into believing Ashley is the proactive voice in negotiations. To go back to the UK Government Brexit analogy – A deal is on the table, but it is not a great deal and will not be accepted without going back to the table and negotiating a better one for all sides.